This is a post that has been weighing on me for quite a while. And it’s one that I’ve debated about. But I feel like I owe it to friends who have made a different decision. It hasn’t been easy. I’ve been a member of SHRM since I got certified with my PHR, so right around 13 years. It took me a while to get active with SHRM and local groups. For a long time, I went to just enough to keep my PHR. When we moved back to South Dakota, I decided to start attending the local SHRM meetings to make it easier to maintain my certification. Then I was invited to join the board. Then I started tweeting and meeting some great HR pros through HR chats. And a whole world was opened up to me. I met people from around the world, people who shared ideas with me, and asked me for my ideas. This was not something that happened often in person – see, I’ve never held a traditional HR leader title and there are still enough HR folks out there to whom a title means a lot. But on social media? Ideas were more important than titles. That means a lot. As I got more active on social media, these people became actual friends. People I wanted to meet. I was fortunate enough to be able to attend SHRM 16 and meet many of them in person. While social media is great for that initial get to know you, there is nothing quite like meeting these connections in person. This group of people gave me the confidence to start blogging, podcasting, taking on leadership roles in local and state SHRM groups, getting up on stage with DisruptHR, ND and MN SHRM and being a part of the SHRM blogging team for the national conference in 2019. I met more of these awesome HR Twitter folks in person and deepened those connections. But in the last year, SHRM has made some choices that I don’t agree with. Many of the people I respect have broken ties with SHRM and will not be at the SHRM 19 conference. SHRM’s association with the Trump administration is troubling at best. So many of this administration’s decisions seem to fly in the face of what we as HR professionals are to stand for: blatant discrimination, nepotism, tokenism, lies. These things are more than just policy disagreements. Many of HR professionals I consider friends have asked SHRM to address their concerns regarding the association. Unfortunately, to date, SHRM has remained quiet. This is concerning. As HR professionals, we encourage open and honest communication between managers and employees. We should be able to discuss this issue as the professionals we all are. We shouldn’t be silencing voices at this time. 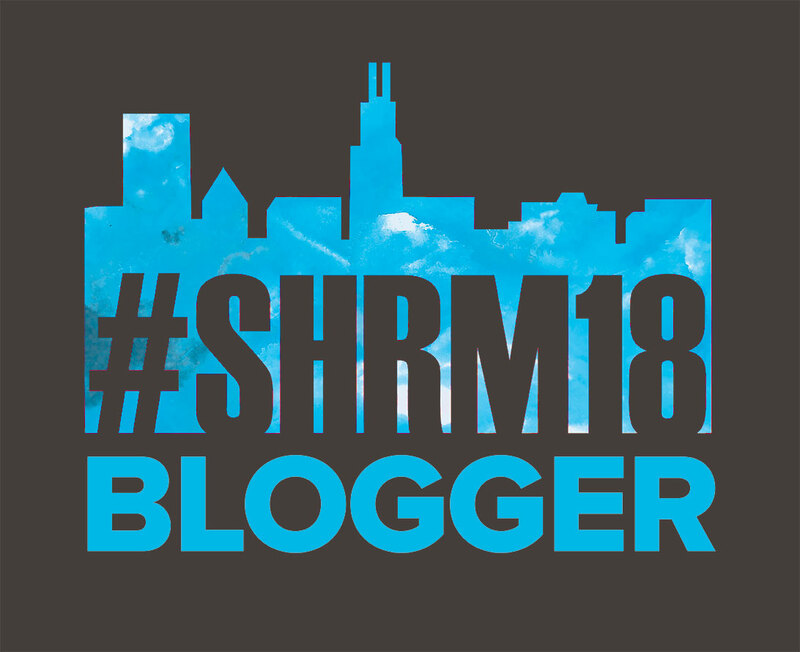 Having said that, I have decided to attend SHRM 19 and to be a part of the blogging team. In weighing my options, I decided the benefits of growing the relationships I’ve gained outweighed not attending. However, I am attending with a heavy heart and hoping that SHRM will open up the lines of communication soon.